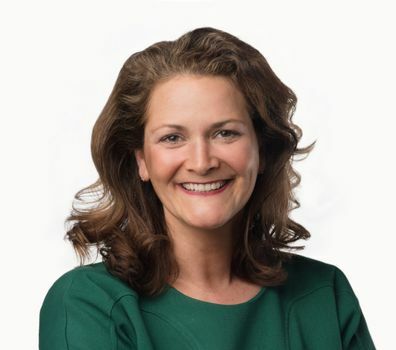 Erin Essenmacher serves as the chief programming officer for the National Association of Corporate Directors (NACD), responsible for content curation, strategy and execution of more than 60 virtual and brick and mortar education programs and events a year. Essenmacher is also an award-winning writer, director, and producer with nearly 20 years of experience in media production. She has written, directed, and produced films for PBS, The Discovery Channel, Animal Planet, the History Channel, and Court TV, and produced and co-wrote the critically acclaimed independent documentary MINE. She currently serves on the board of Gandhi Brigade, a youth media non-profit.